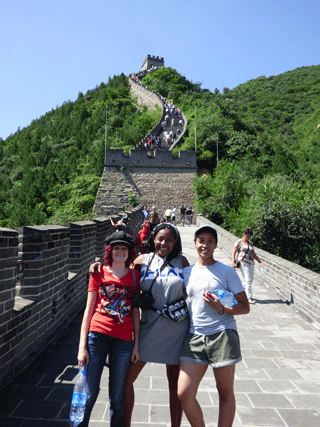 If you’re studying abroad in China for the fall semester or the whole year, consider signing up for the Beijing tour. 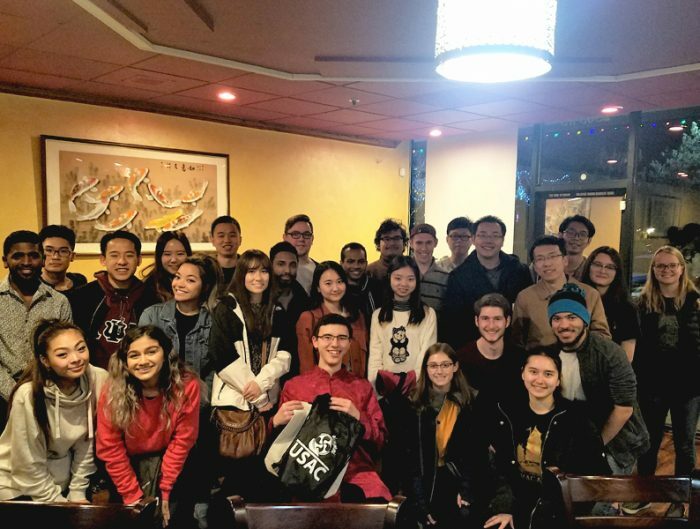 Both programs, Chengdu and Shanghai, offer a five-day Beijing tour before going on to your program site to start the semester. 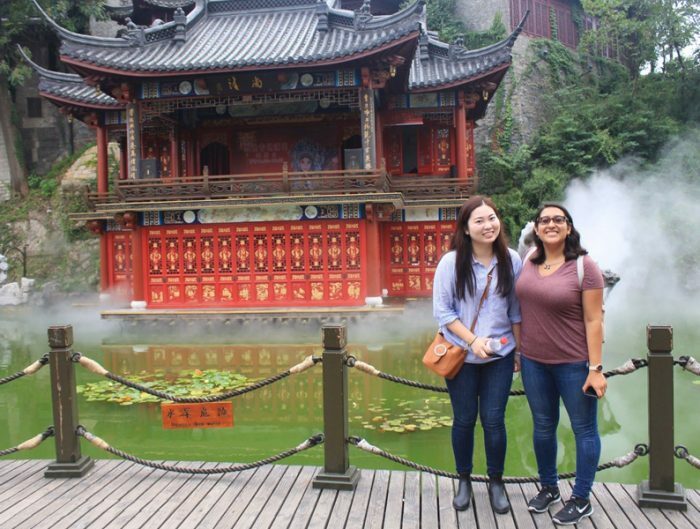 It’s a great way to get to know other students, the staff, and explore some of the most iconic sites in China. 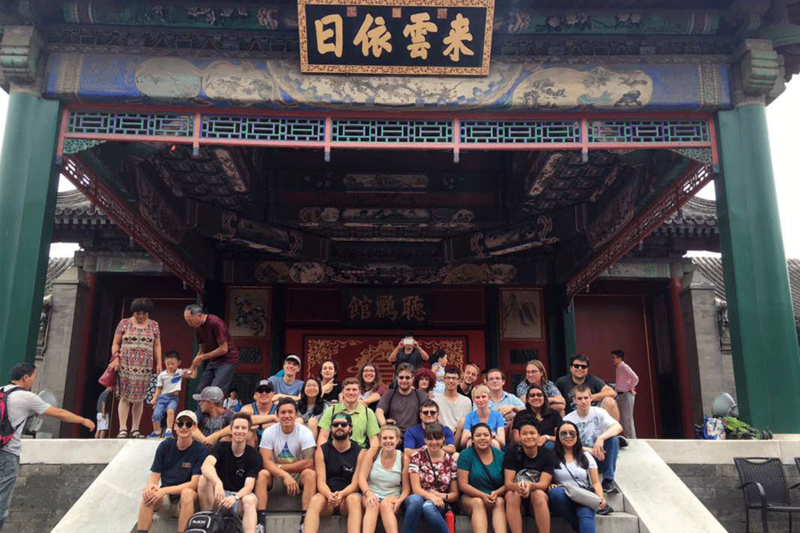 On the tour, you’ll arrive in Beijing on the group flight or your own arranged transportation. During the tour, you’ll get around the city as a group by bus or walking. You will also all stay together in a centrally located hotel. The hotel is really close to many sites, so during the free time it’s easy to find places to eat and things to do. After the tour concludes, you’ll travel as a group to your program site. This one-way flight is included in the tour cost. I was fortunate to be able to experience this tour when I was visiting the programs in the fall. Here’s a rundown of the itinerary and experience. Arrive in Beijing by noon. 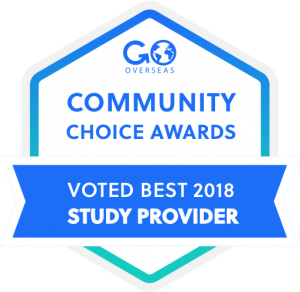 If you’re on the group flight or arriving at the same time, USAC staff will pick you up from the airport and take you to the hotel. This evening you’ll have a group dinner to try Beijing duck. 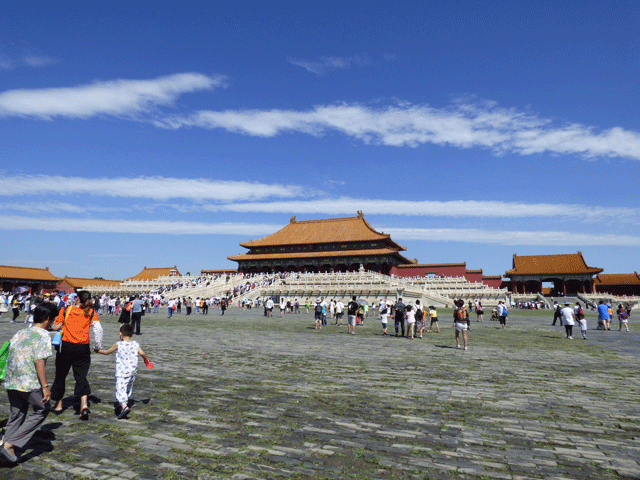 Walk through Tiananmen Square on your way to the Forbidden City. 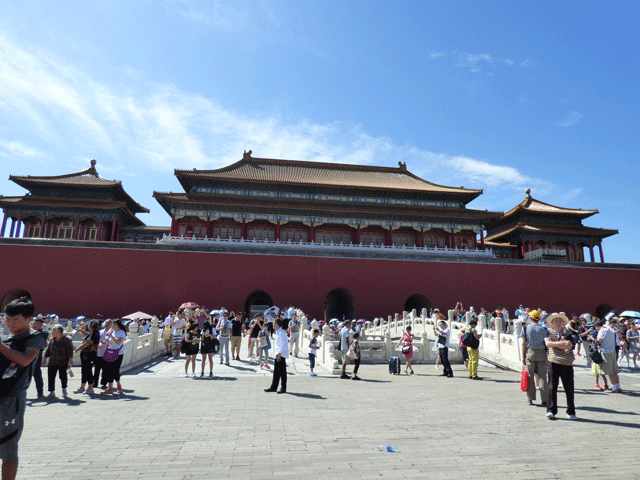 The Forbidden City was the imperial palace during the Ming dynasty to the end of the Qing dynasty. 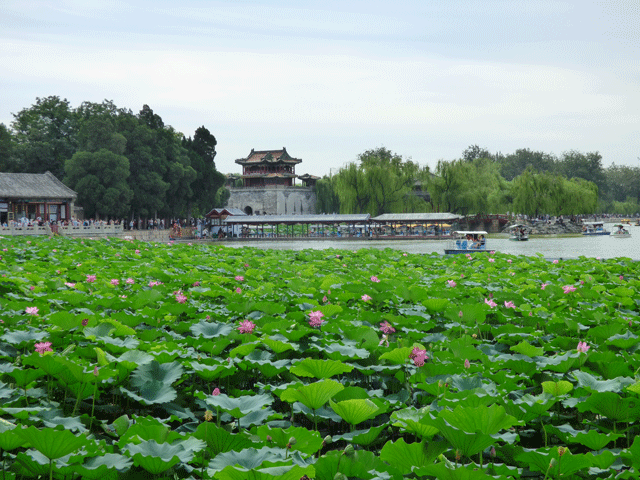 The Forbidden City is large with many temples and gardens. Once inside you’ll have roughly a couple of hours to explore. The painting and decorations are very intricate and impressive. All of the roofs are yellow which was the official color of Chinese Emperors; however, each dynasty also had its own dynastic color that was used for decoration, robes, and emblems. In addition, many things are in sets of nine – columns in front of a temple, emblems on a door – since nine is the highest single-digit number it represents longevity and was favored by emperors. Also, the symbol of the dragon represents the Emperor and the phoenix represents the Empress. You’ll notice these symbols throughout including the statuettes on the eaves of the roofs. 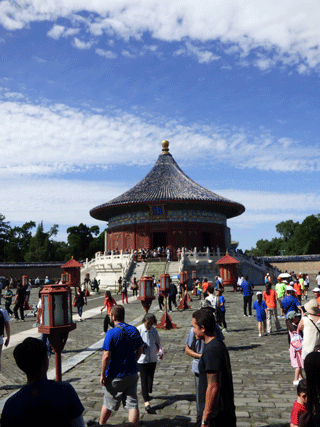 After, head to a group lunch and then on to the Temple of Heaven. The temple was used for annual ceremonies of prayer to Heaven for good harvest. Earth was represented by a square and Heaven by a circle, hence the circular shape of the temple. Next head to the HongQiao Pearl Market. Here you’ll find many items from the pearls and jewelry it was originally named for to electronics, clothes, and souvenirs. Prepare to break out your haggling skills. The asking prices are all very high knowing they will have to barter. If you have some extra time head up to the fifth floor and out to the rooftop balcony for an amazing view of the city. For the rest of the evening you’ll have free time and dinner on your own. The Great Wall of China! 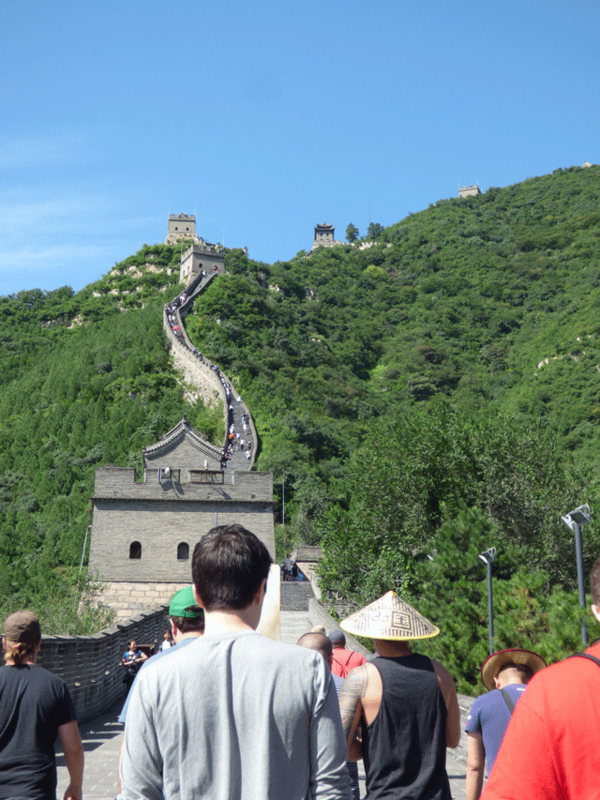 This morning you’ll head out to the Juyongguan section of the Great Wall. It is spectacular, and steeper than many expect. You’ll have a little more than two hours to explore the wall and since you’ll arrive early, it’s not very busy. If you’re ready for the workout, trek all the way up to guard tower #12 for fantastic views of Beijing and the surrounding mountains and valleys – it’s worth it. 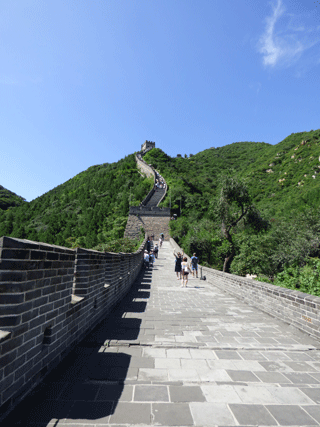 The Great Wall is one of the great wonders of the world and it truly is a wonder winding up and down, twisting and turning through five provinces and two autonomous regions binding northern China together. 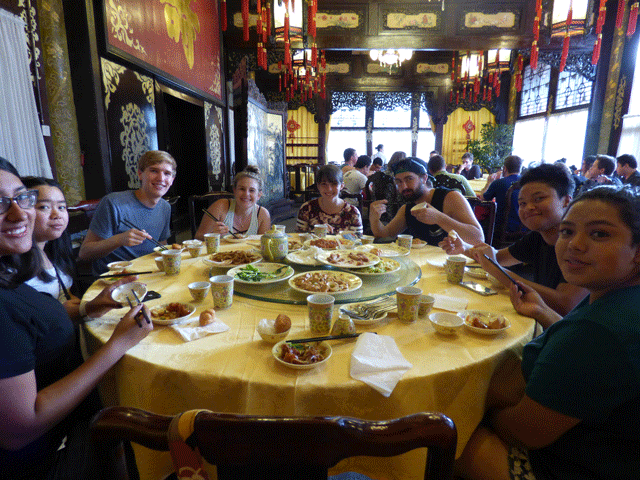 Next up enjoy another group lunch and then a tour of the Ming Tombs. The Ming tombs are a collection of mausoleums built by the emperors of the Ming dynasty in China. 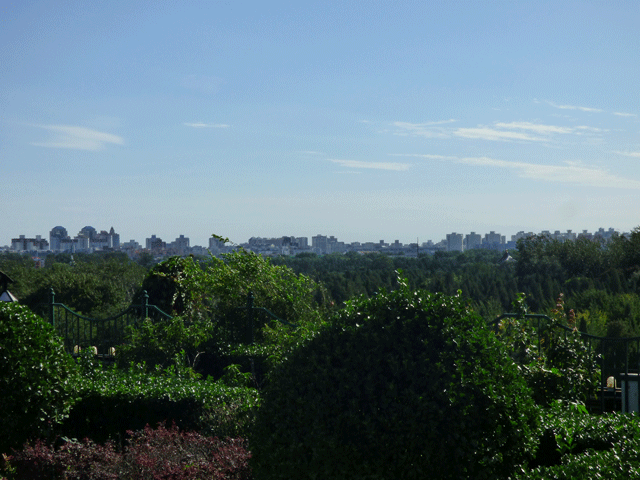 Thirteen Ming Dynasty Emperors are buried in this area. You’ll visit the Dingling tomb, the only Ming tomb to have been excavated. This evening enjoy a delicious group dinner followed by an acrobatics show. First up, the Summer Palace. The grounds are gorgeous with a large lake, lily pads, and weeping willows. The temples are exquisite too. It’s definitely worth paying the extra to go up to the Tower of Buddhist Incense. There are great views of the city across the lake. It also costs extra to go into the Garden of Virtue and Harmony. This is where the grand theater is. It’s really pretty inside and there are small shows on the stage of the theater you can watch. After time to explore on your own you’ll meet the group for lunch. After lunch head to South Luogu Lane, one of the oldest alleyways in Beijing. Here you’ll find shops, boutiques, cafes, and ice cream. All the buildings are designed in classical Chinese ‘hutong’ style. For the rest of the evening you’ll have free time and dinner on your own. 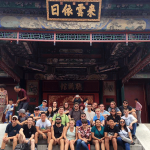 This is a free day to explore Beijing on your own or with other students. It’s pretty easy to get around Beijing – the metro is in Chinese and English. The hotel is also in a central area with many sites in walking distance. 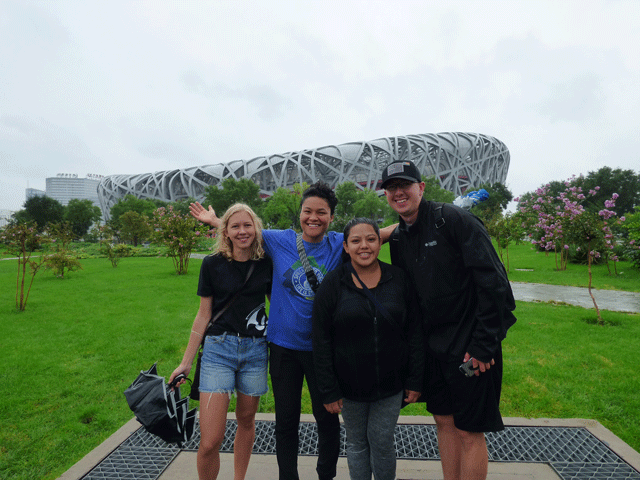 On this particular trip a group of students went to Olympic Park, the site of the 2008 Beijing Olympics. Here you can see the “Birds Nest”, a.k.a. Beijing National Stadium, and the “water cube”, Beijing’s National Aquatics Center. 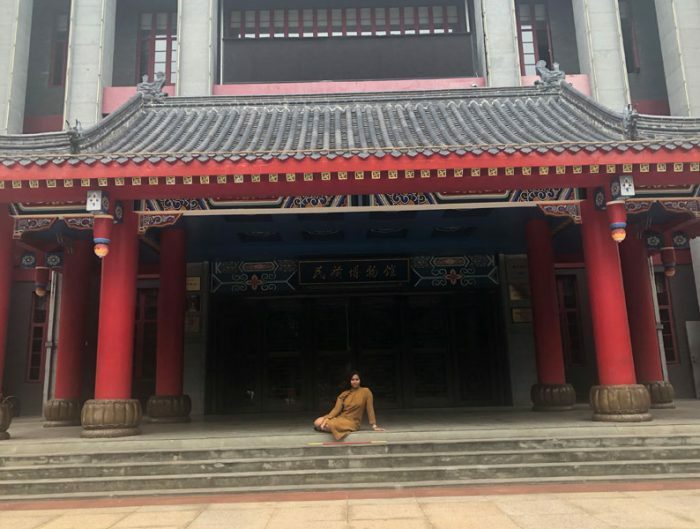 Beihai Park is another beautiful area to explore. 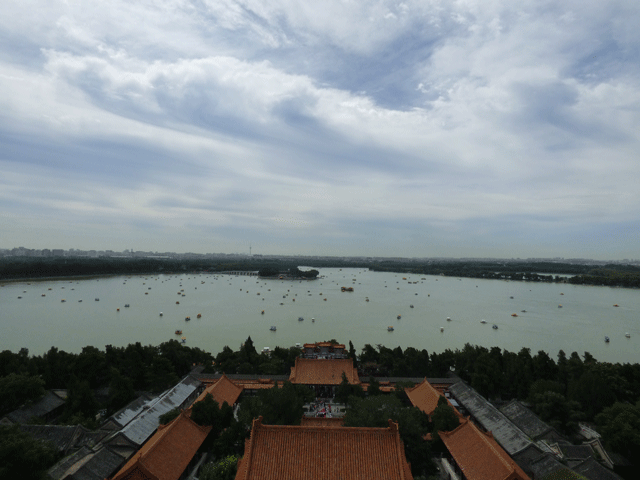 Surrounded by the city, the park offers a tranquil escape with a large lake, paddle boats, greenery, and the White Dagoba temple on Jade Flower islet. Danielle is a Communications Specialist in the USAC Central Office. 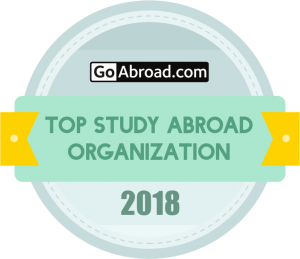 She visited the Chengdu and Shanghai, China programs in fall of 2017.